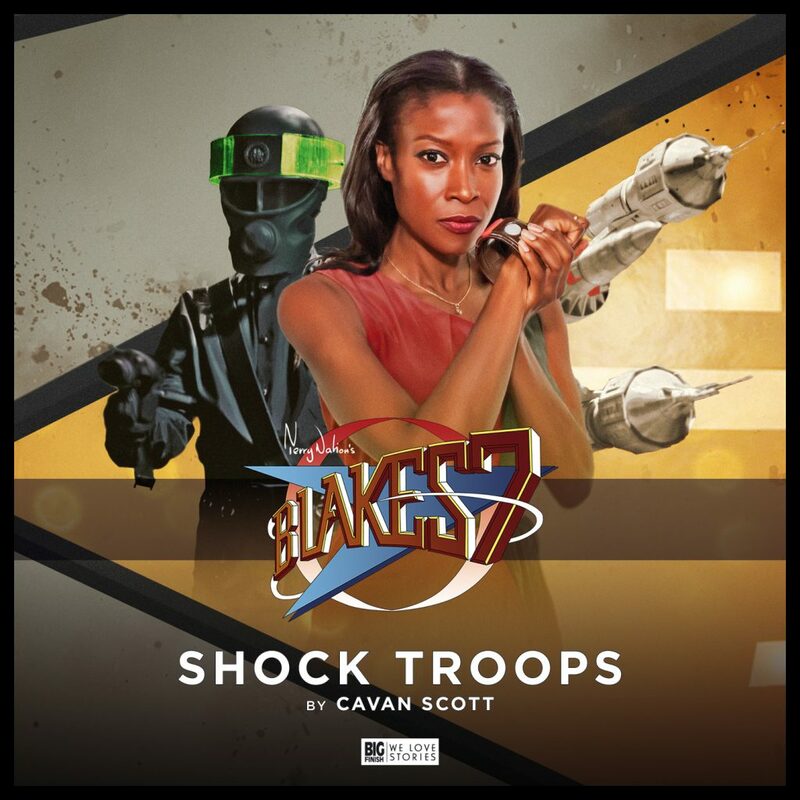 I got to listen to Shock Troops this morning, my brand new Blake’s 7 audio, released last week as part of Big Finish Productions’ Crossfire Part 2 boxset. 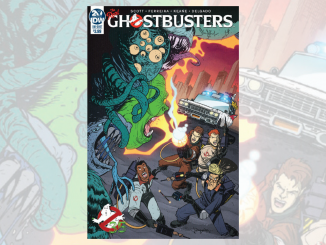 It also gave me the first chance to see its individual cover by the wonderful Lee Johnson. 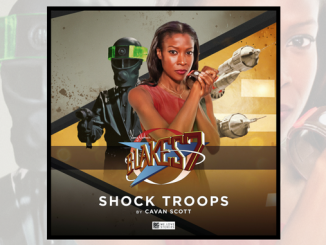 Shock Troops a different kind of Blake’s 7 story, pushing the usually faceless Federation Troopers to the fore, looking under the mask to examine what it’s like to be on Servalan’s front line. 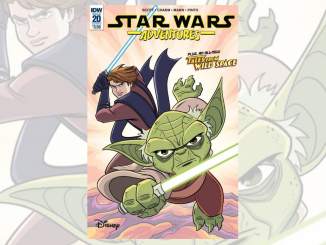 I’ve always been fascinated by the Troopers who usually end up as cannon-fodder. Do they really believe in the Federation? 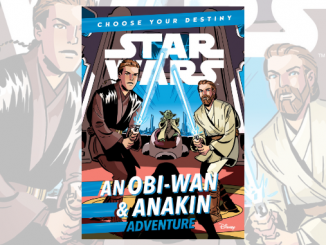 What do they think of Blake’s rebels? And what do they think of themselves? And of course, this being Blake’s 7, things don’t go well for anyone. 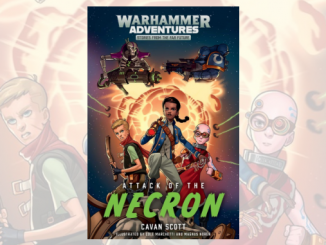 The cast did an amazing job, especially Imogen Church as Trooper Niner and Yasmin Bannerman as Dayna. She’s really made that role her own. 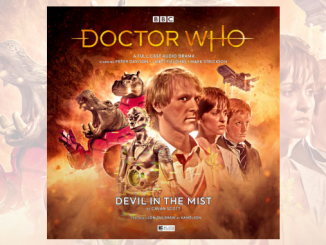 You can read the full review of this, and the other stories in the set by heading to Blogtor Who now. 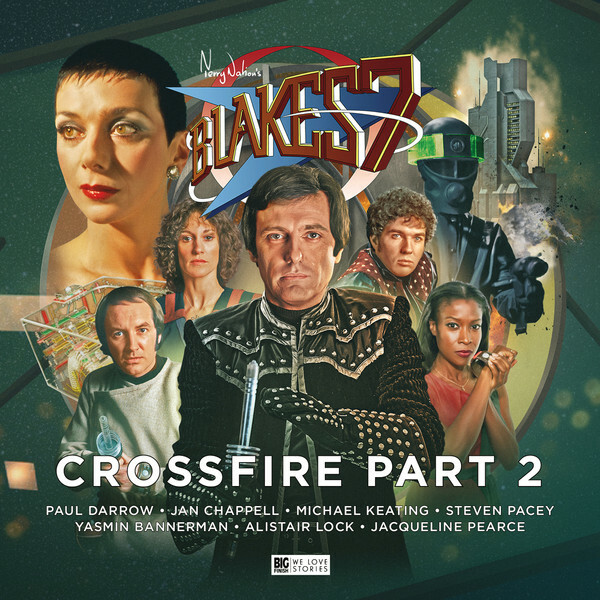 Blake’s 7: Crossfire Part 2 is available on CD and Download from Big Finish Productions.